We take pride in growing good fruit and crafting 100% fruit juice. From our families to yours, savor the taste of wholesome fruit in every delicious glass. Every harvest, we turn the fruit we’ve grown into delicious our apple sauce that people have enjoyed for generations. 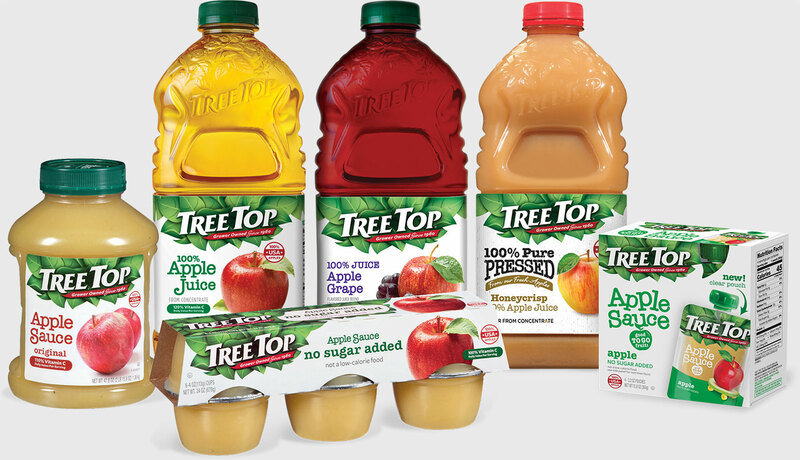 Try our apple sauce cups, jars and our new fun and convenient clear fruit pouches! 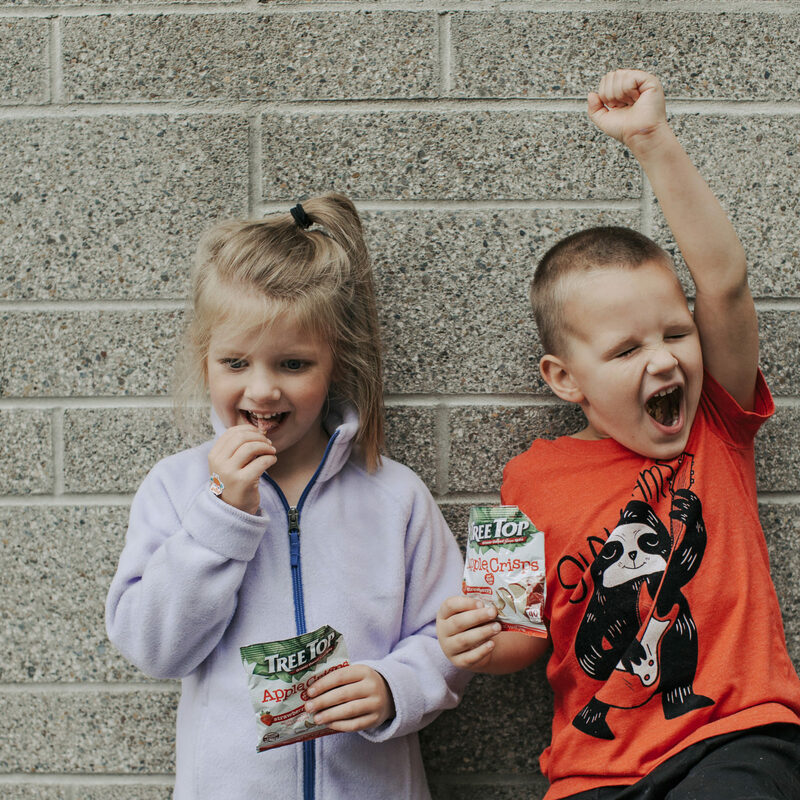 Made with real fruit, our Tree Top snacks are the perfect treat for the entire family. 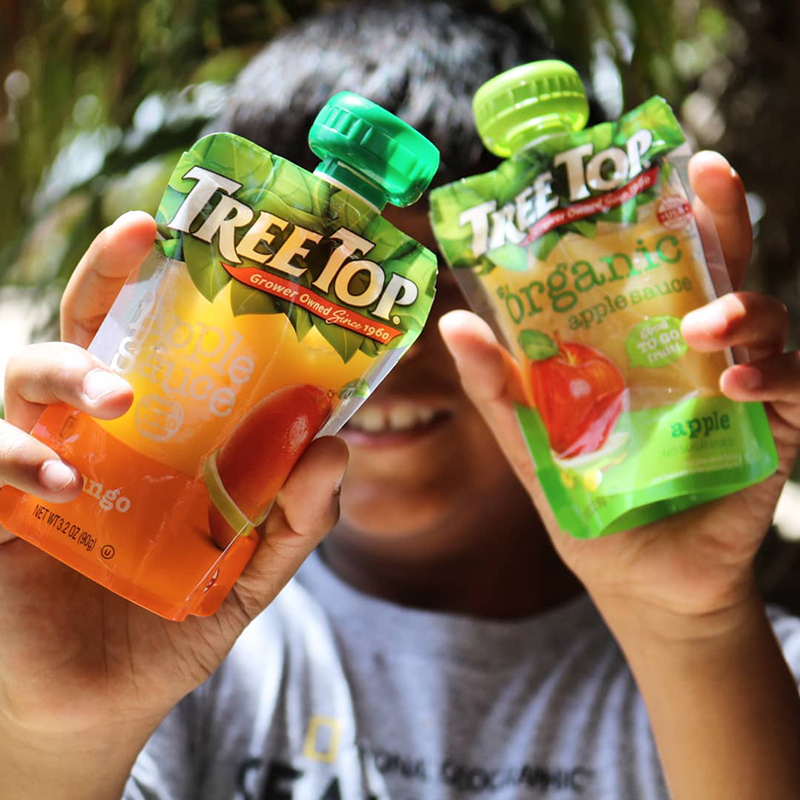 From our 100% apple crisps, to our fruit flavored snacks, Tree Top products are made with only the finest ingredients.